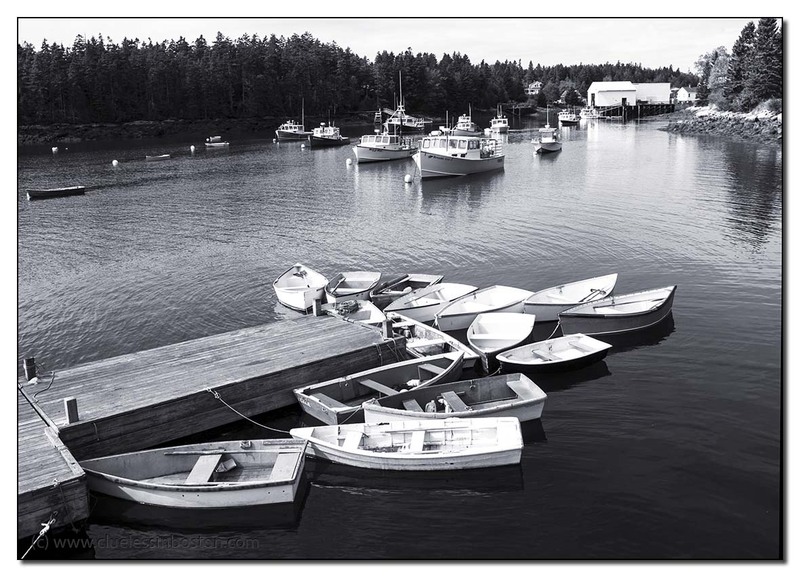 A wonderful photography artwork, I like a lot the b&w and the boats reunion! This is a really great series of monochromes from Corea Harbor! Love this nautical b&w , nice work.